Hanna Institute looks forward to sharing the wisdom of The Rev. 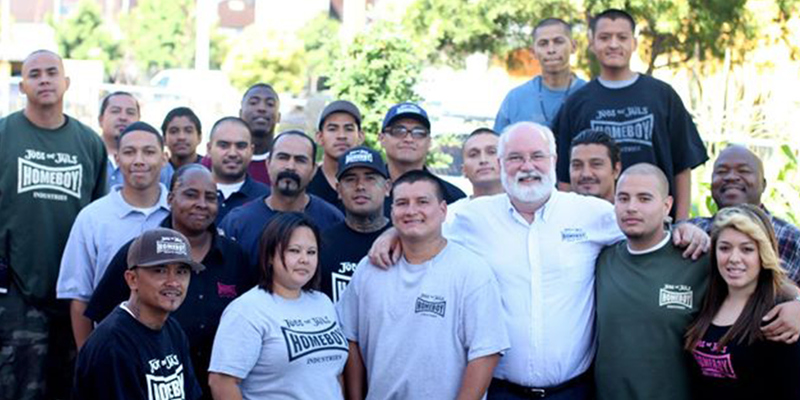 Gregory J. Boyle, S.J., founder of Homeboy Industries in Los Angeles, the largest gang intervention, rehabilitation and re-entry program in the world. This event is part of the Hanna Institute Professional Networking Breakfast Series. However, this will be an evening event.